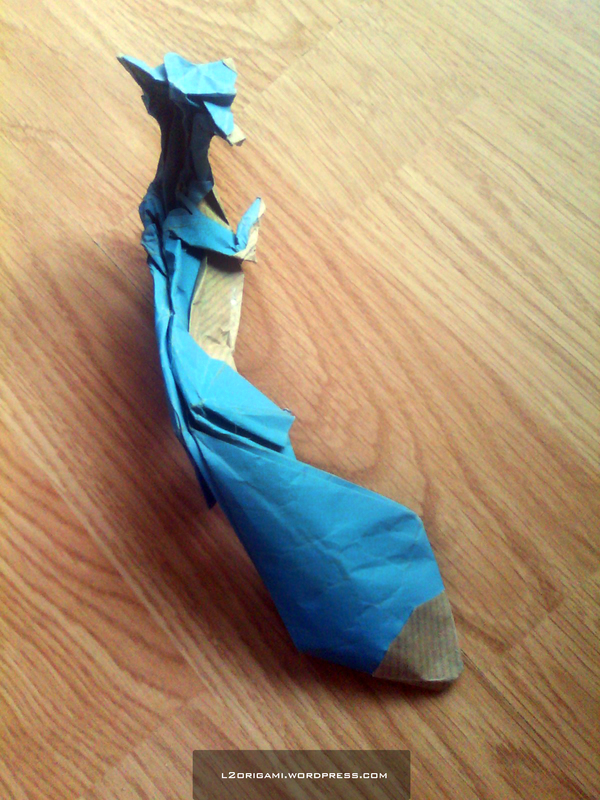 ← Best TROLL Origami ever! I haven’t been able to make any new origami for some time now because of all the exams I had to take. But … well here if my latest try. PS. I know I could have done better but the diagrams were awfully made.